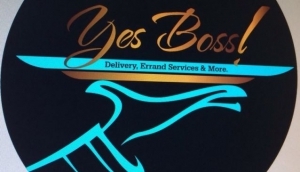 Delivery,Errand and Concierge Services in the city of Port Harcourt. All your services under one roof. No task too ordinary... No task too extraordinary... We DO it all!.